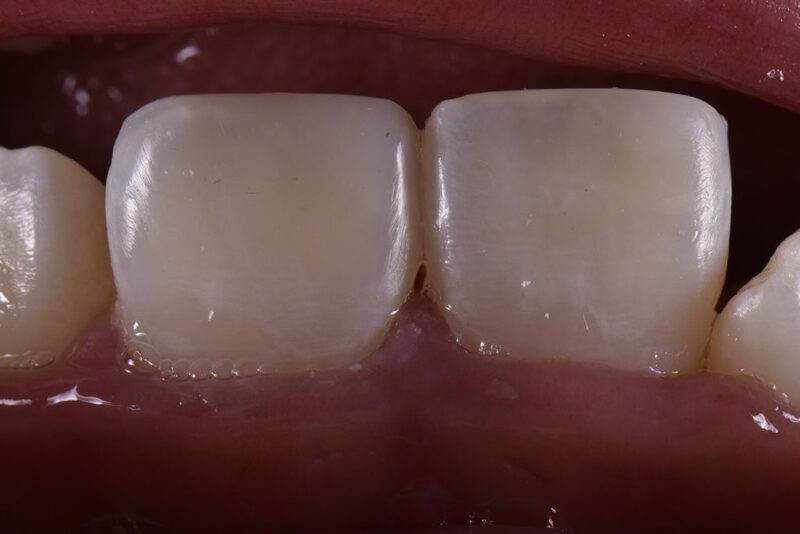 Fractured front teeth in children are our specialty! In fact, we get referrals for trauma cases from around New Zealand! 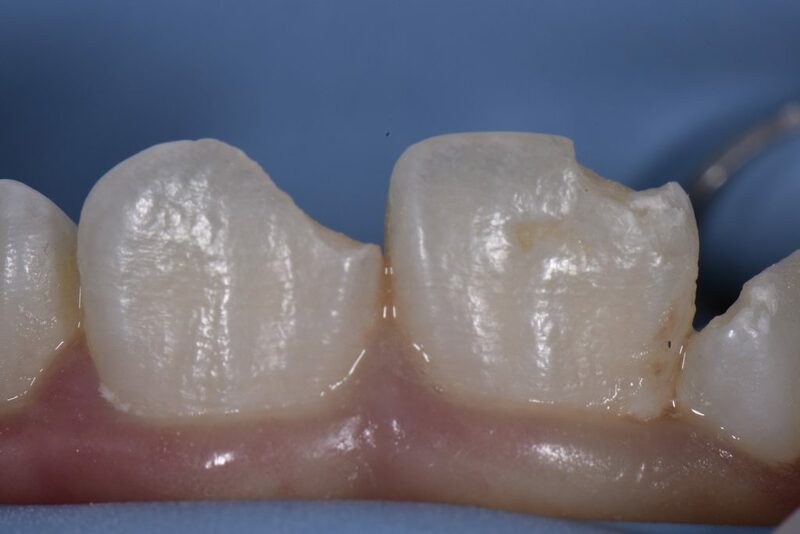 You gotta work fast: Mylar pre-crimped freehand lingual shelf development with Empress Direct A2 Enamel, internal characterization and join line opacification using A2 Empress Direct Dentin. 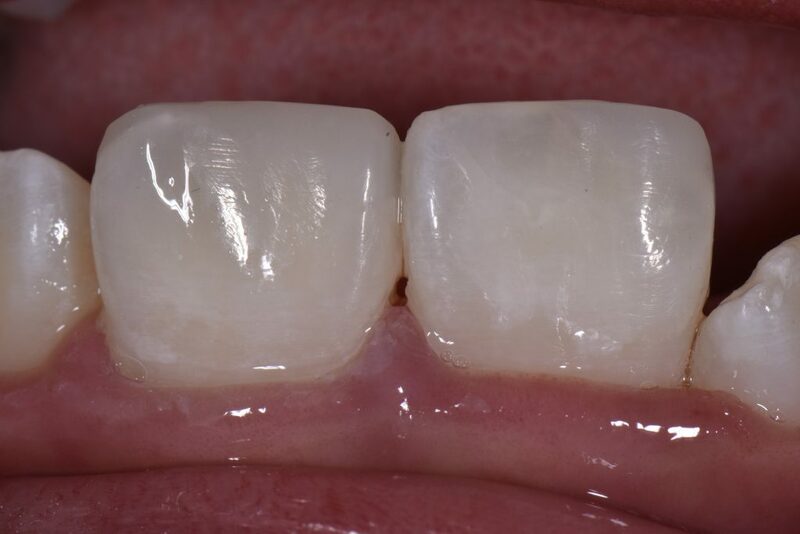 Replacing enamel with enamel, dentin with dentin, quickly. The line angles really make this blend nicely. As per usual, the material is a pleasure to finish and polish.